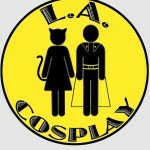 Los Angeles Cosplay Contest » Wanted: Cosplay Performers! Send your performance clip or link to YouTube for “Performance Category” to info (at) LA Cosplay.com. Performance Category is open to ages 17 years and up. Costume Category has two divisions – Young Chickens (16 & under) and General (17 & up). You can sign up on the day of the contest (Sun. 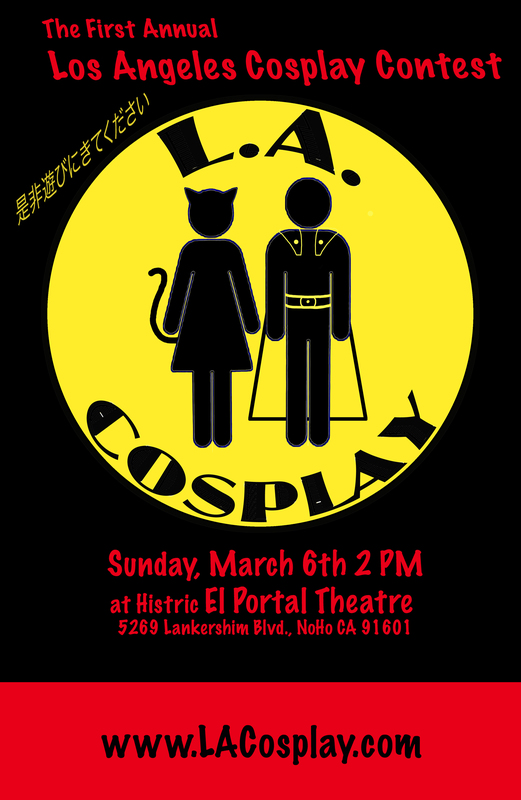 March 6 at 2 PM).